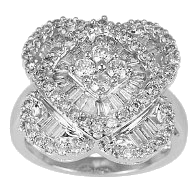 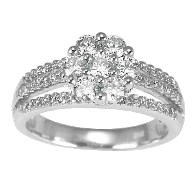 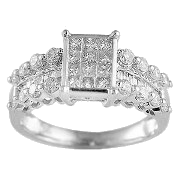 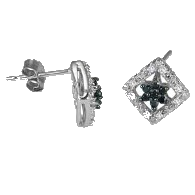 0.15 Carat Diamond Earrings, white gold. 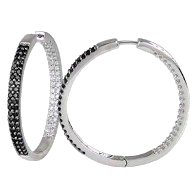 Perfect for any occasion Business or casual. 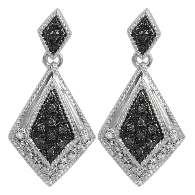 0.2 ct DIAMONDS, BLACK TREATED DIAMOND EARRINGS, PERFECT FOR ANY OCCASION. 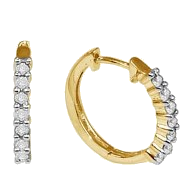 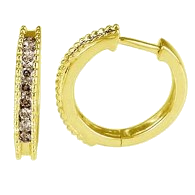 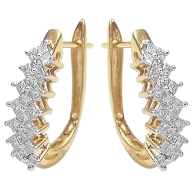 .25 ct BROWN TREATED DIAMONDS, 14KT YELLOW GOLD HUGGIES EARRING.